SAFE-FAST & LONG LASTING RELIEF. 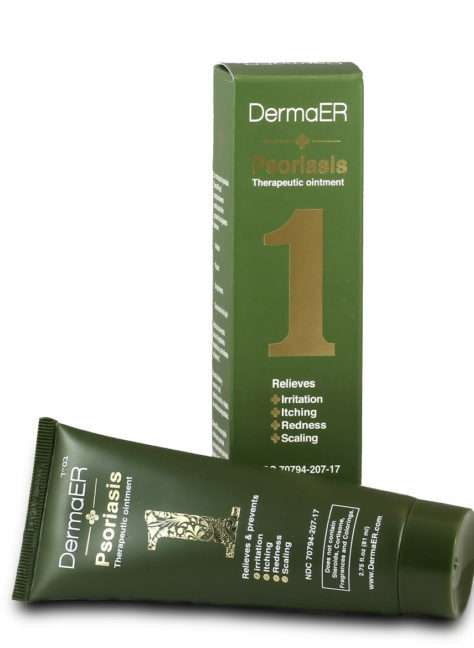 Here at DermaER, after decades of untiring research and trials we finally engineered our perfect FORMULA 1 a topical Psoriasis ointment, and become one of the World’s Leading Manufacturer of natural and non-toxic Psoriasis medication. 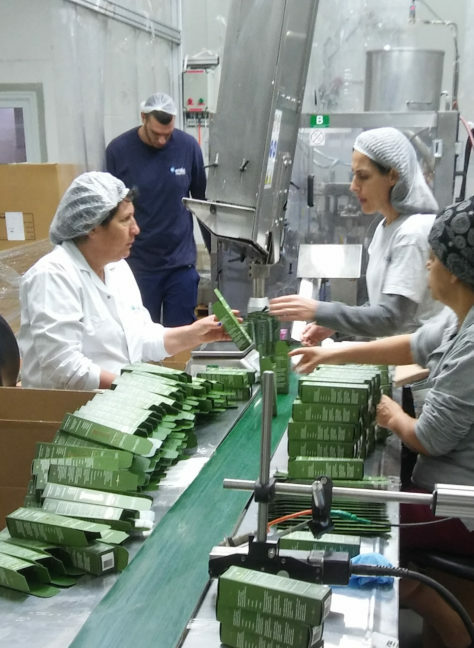 Thousands of Lives Improved Worldwide! Steroid & Fragrance FREE. Psoriasis ointment medication.